1.53 Ct 7x7 mm AA Cushion Checker Board Peridot 1 pc Loose Gemstone . 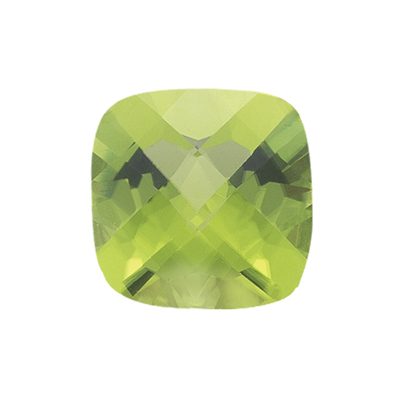 This is a majestic Cushion Checker Board Loose Peridot of 7x7 mm. Approximate Gemstone Weight: 1.53 Carats. * AA Gemstones have inclusions that may or may not be noticeable to the naked eye. This Gemstone is the medium Quality Peridot. Color may vary from gemstone to gemstone very slightly. * Gemstone Origin: Chinese Peridot.